All hell breaks loose! 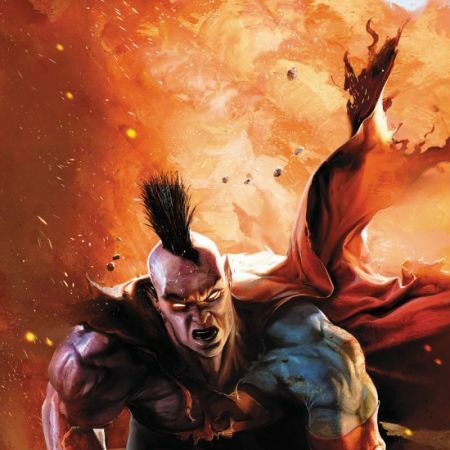 Things really get heated as Daredevil is caught between the diabolical Mephisto and his monstrous son Blackheart! 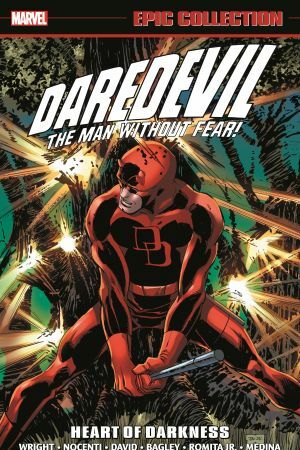 The Man Without Fear and his friends will be forced to face their demons like never before! Are they fated to burn for eternity in the fiery underworld, or can they find their way back home? 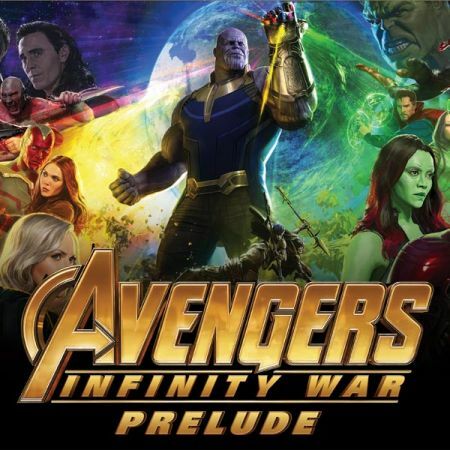 And what role will the Silver Surfer play? 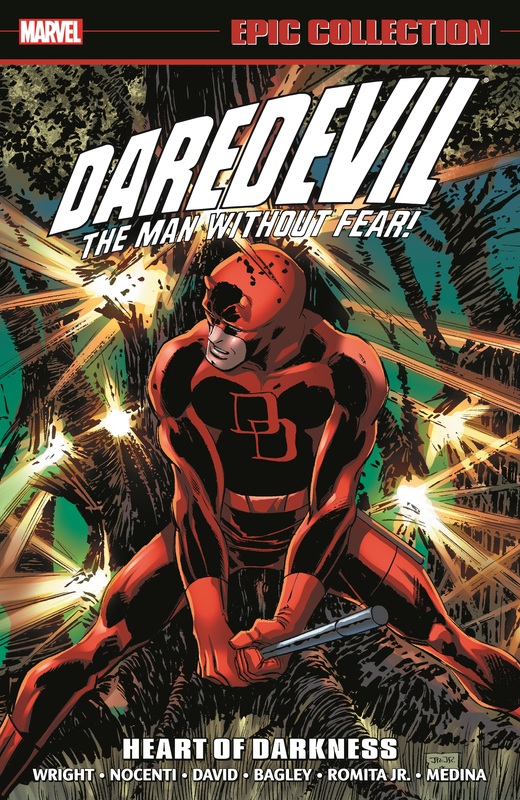 As Atlantis Attacks, Daredevil must face - Spider-Man! And DD, the Surfer, Punisher and the Hulk will be stalked by Lifeform! Meanwhile, Acts of Vengeance puts Daredevil well out of his weight class in a battle against Ultron! Good thing Karnak and Gorgon of the Inhumans are around to lend a hand (and cloven hoof)! 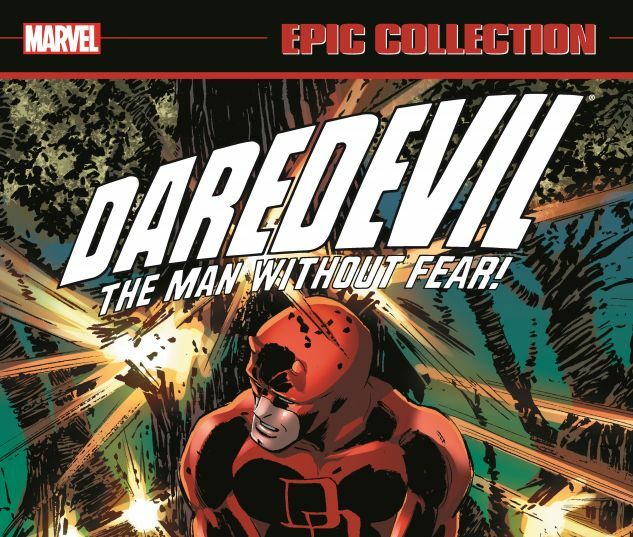 Collecting DAREDEVIL (1964) #271-282 and ANNUAL #5-6, and material from PUNISHER ANNUAL #3, INCREDIBLE HULK ANNUAL #16 and SILVER SURFER ANNUAL #3. Cam Kennedy, Rick Leonardi, Mark Bagley, John Romita Jr.